With the Maxi-Cosi MiloFix - Sparkling Grey your child is particularly well protected in the event of an accident. 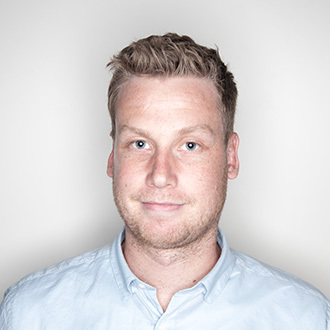 Up to a weight of 13 kg, it is on its way in the opposite direction to the direction of travel. Stiftung Warentest (magazine test - issue 06/2013) and ADAC (magazine ADAC Motorwelt - issue 06/2013) also confirmed the safety in the 2013 test with an overall score of 2.3 (GUT). Rückw directional driving is safer for babies and toddlers, as their heads are much heavier than those of the body and their neck muscles are not yet fully developed. 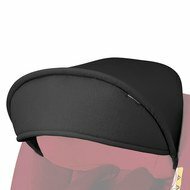 In the event of a frontal accident, their sensitive head and neck areas are exposed to great stress. 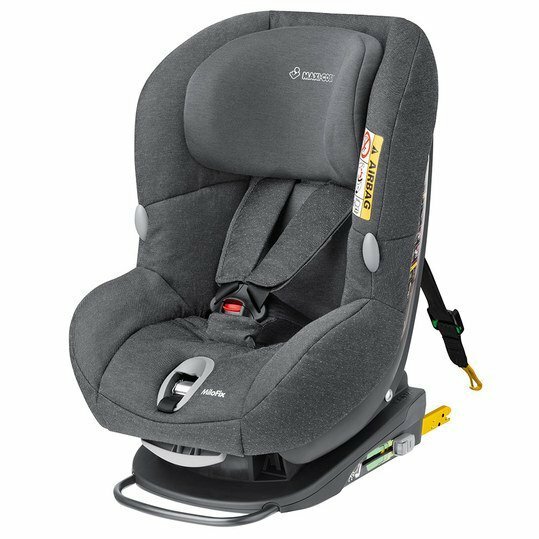 On the other hand, in reverse-directional driving, the impact energy is distributed evenly over the seat and sides of the child. 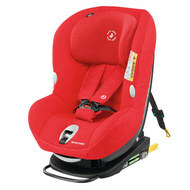 In the Maxi-Cosi MiloFix, your child can even drive in the opposite direction for up to 18 months! From a body weight of 13 kg, the seat should then be used in the direction of travel. Changing the direction of travel is very easy: simply turn the base - that's it! 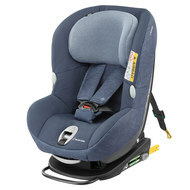 Für for newborn babies, the child seat is brought into the rest position and the supplied seat reducer is inserted to ensure an optimum and safe rest position. 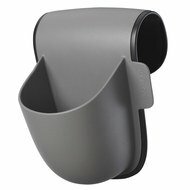 If your child grows larger, the seat reducer can simply be removed. 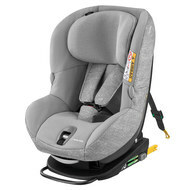 The headrests and the belt system grow with your child and can be adjusted in height at the same time. Get in and buckle up in a flash thanks to integrated belt holders: they hold the shoulder straps to the side and are therefore not in the way when you lift your child into the child seat. Whether your child is wide awake or doggy, the MiloFix can be locked in an upright or resting position when your child is sitting in the direction of travel. The Maxi-Cosi MiloFix is fixed to the Isofix anchors of the bench with its integrated locking arms. A top tether connects the child seat to the top tether hooks behind the Rücksitz. Three anchorage points achieve greater stability and safety in the event of accidents. 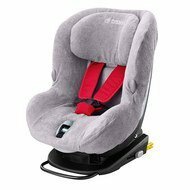 Kindersitz MiloFix - Sparkling Grey wurde bewertet mit 4.1 von 5 von 7.